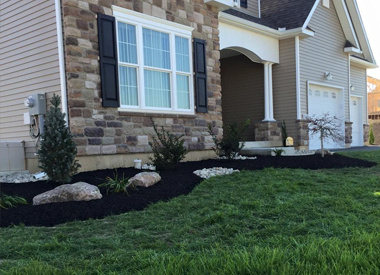 A Cut Above Lawn Care & Landscaping, Inc.
Let us take care of all of your lawn and landscape needs. Check out images from projects we take on everyday. Feel free to give us a quick call or write us an email. Welcome to A Cut Above! 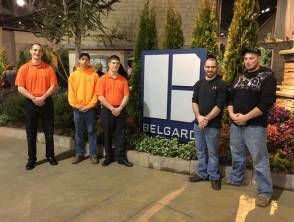 As a family owned and operated full-service lawn care and landscaping company, we have created beautiful designs for outdoor living spaces since 2006. 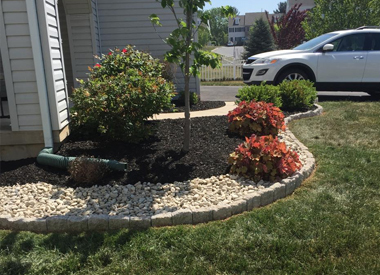 We specialize in a variety of services, including planting, hardscaping installation, lawn mowing, and snow removal for residential and commercial clients. With each project, we strive to build an outdoor work of art while satisfying the needs and expectations of our clients. 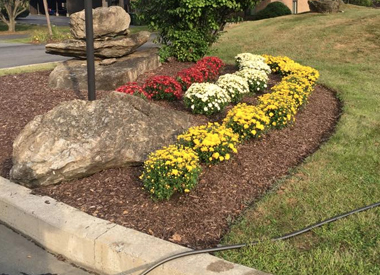 If you're looking for landscaping service with a personal touch, give us a call today for a quote! Such a successful business built over the years. Top quality work.